The new Dover Street Market is a mixture of general and dedicated brand spaces – showcasing hundreds of collections as varied as Comme des Garcons, Balenciaga, Chanel Fine Jewelry, Nike and Gucci – in observation of the Store’s thematic Beautiful Chaos. 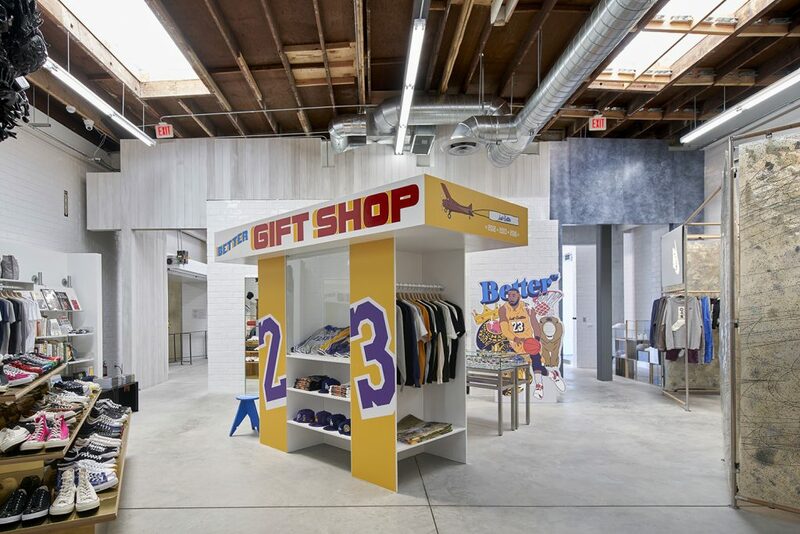 Schimenti made structural modifications to the preexisting warehouse building – an unreinforced masonry building constructed in the 1930’s – to transform it into an effective retail space. Other distinct features include contemporary tile walls, artist-commissioned chandeliers and multiple pieces of artwork that elevate the store’s luxurious and modern profile. Schimenti also constructed a new bakery – Rose Bakery – located inside the market, which offers indoor and outdoor seating for customers.